Despite the bad press Google’s self-driving cars have received over the last several years as a result of accidents, experts agree that self-driving vehicles are coming whether we are ready for them or not. According to an article in Network World, author David Knight says that even the most modest compact car today is already loaded with sensing capabilities that were once only the dominion of NASA and military aircraft. 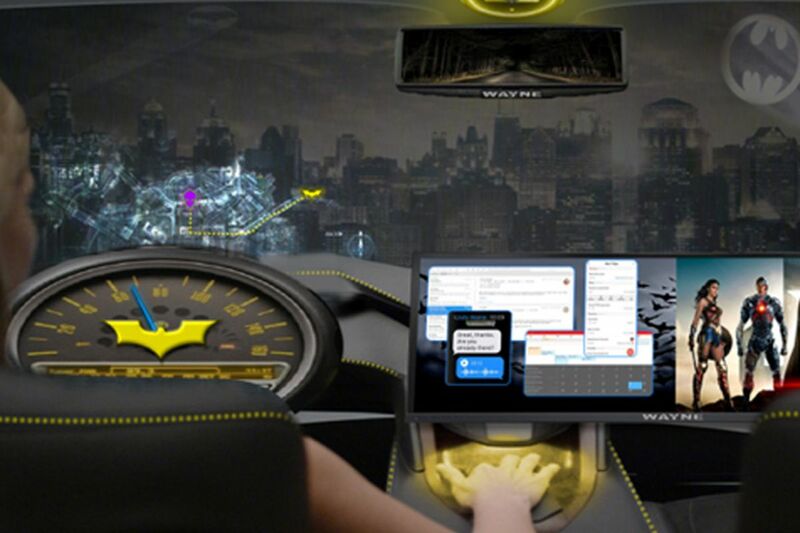 Despite privacy concerns, the idea of a self-driving vehicle that can be summoned by a driver is a universally shared dream of boys and men everywhere, such as when Batman summoned the bat mobile to save Vicki Vale from the Joker in the 1989 Batman movie. And According to the Verge, Intel wants to make that happen. But Consumer Watchdog says not so fast. In a press release issued February 12, 2018 it says self-driving autonmous vehicles can’t drive themselves without human assistant and issued a warning to the U.S. Senate that it should not pass the robot car bill, or the AV Start Act (S. 1885) that was approved by the Commerce, Science and Transportation Committee last year. In an open letter to Senators, John M. Simpson, Privacy and Technology Project Director and Sahiba Sindhu, Consumer Advocate, warned senators that the technology is not ready to be deployed on public roads. “It would be a great threat to the public for the Senate to authorize the deployment of robot cars without protections requiring certification of the vehicles when testing shows the state of the technology imperils the public if a human driver cannot take over the car,” they wrote. Twenty companies had been issued permits to test robot cars in California and were required to file disengagement reports, or reports listing the miles a car was driven in autonomous mode and the number of times the robot technology failed. The disengagement reports, filed with the California Department of Motor Vehicles and released last week, showed that nine of those companies, including Waymo (a subsidiary of Google’s parent company) and GM Cruise, offered specific data showing reasons their robot technology failed. 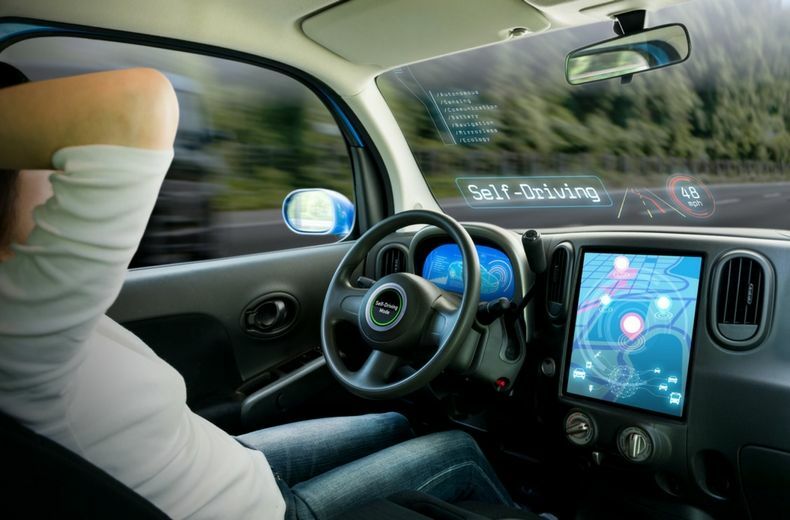 The reports reveal that in the best case scenario, self-driving cars can’t go more than 5,596 miles without a human test driver taking over at the wheel. In most cases, the vehicles cannot travel more than a few hundred miles without needing human intervention. Waymo’s report said that its robot car technology disengaged 63 times, or once every 5,596 miles, because of deficiencies in the technology and not “extraneous conditions” such as weather, road construction or unexpected objects, as often presumed. The most common reasons why human test drivers had to take control of a robot car were deficiencies in hardware, software and perception, it said. GM’s Cruise division, which claims it will put robot cars on the road for public use in 2019, logged the second-most miles of the companies that were required to report on their testing. Its cars drove a total of 131,675 miles and had 105 disengagements, or one every 1,254 miles. GM Cruise’s report revealed that its robot cars cannot correctly predict the behavior of human drivers, as 44 out of the 105 disengagements (about 40%) in which a driver took control were cases where GM Cruise’s technology failed when trying to respond to other drivers on the road. 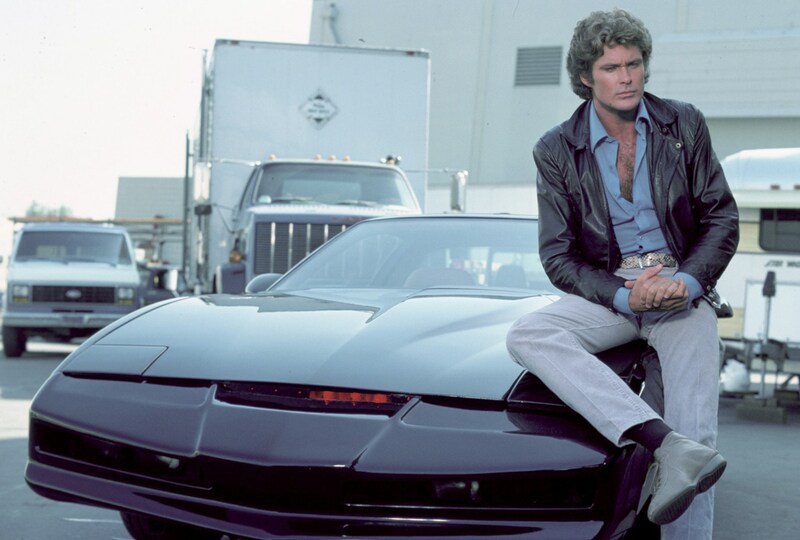 Hong Bae, Faraday & Future’s Director of Advanced Drive Assistance Systems & Self-Driving, which participated in the testing, talks about the unique possibilities and challenges of autonomous driving technology on the company’s website and and how an ’80s TV show inspired him.